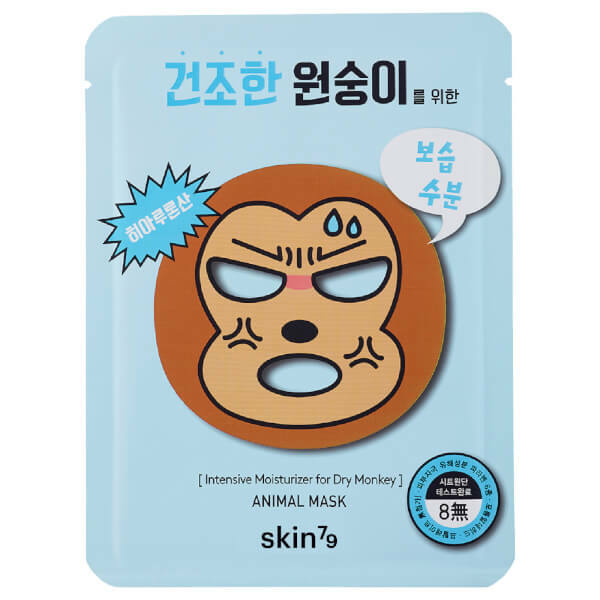 Treat dry, sensitive skin to the Monkey Animal Mask from Korean skincare brand, Skin79, a monkey-shaped sheet mask enriched with a hydrating formula to leave skin moisturised and comfortable. Working to hydrate and brighten dry, dull skin, the face mask contains a cocktail of Hyaluronic Acid and Lotus Seed to plump skin with moisture whilst relieving and calming irritation. Infused with a subtle, refreshing fragrance, skin will be left feeling soft, supple and hydrated. 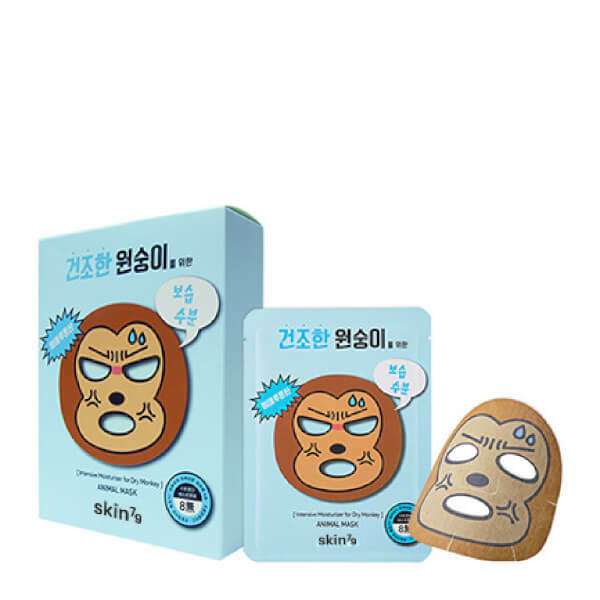 After cleansing and toning, apply the mask and spread evenly over entire face. After 10-20 minutes, remove the mask and gently pat in remaining essence.